For Essex Book Festival 2017 we are offering four events for the price of three on selected talks. 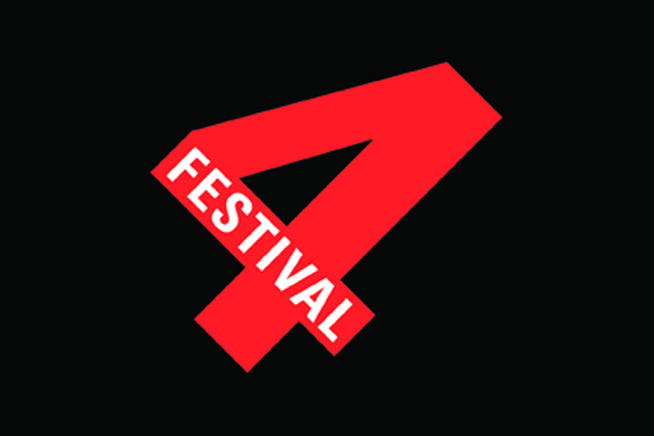 Just choose any four events with the ‘Festival 4’ symbol when booking in person, over the phone or online. Here’s an overview of events that are part of the Festival 4 offer.